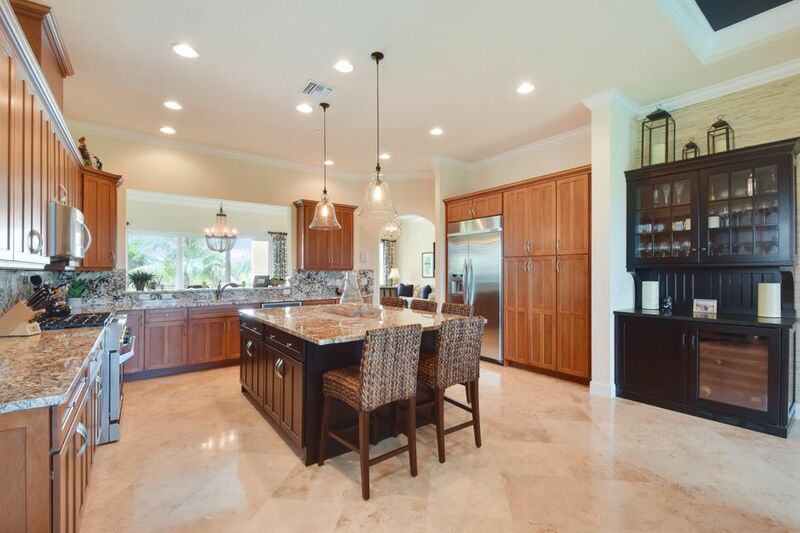 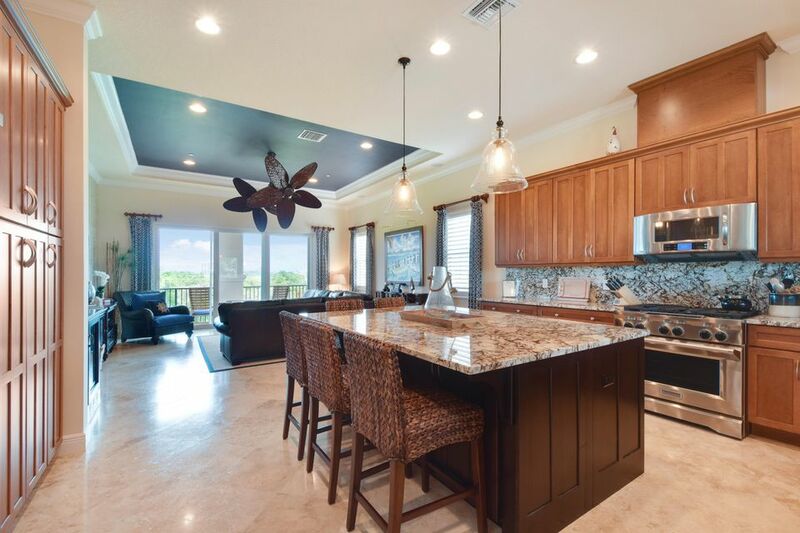 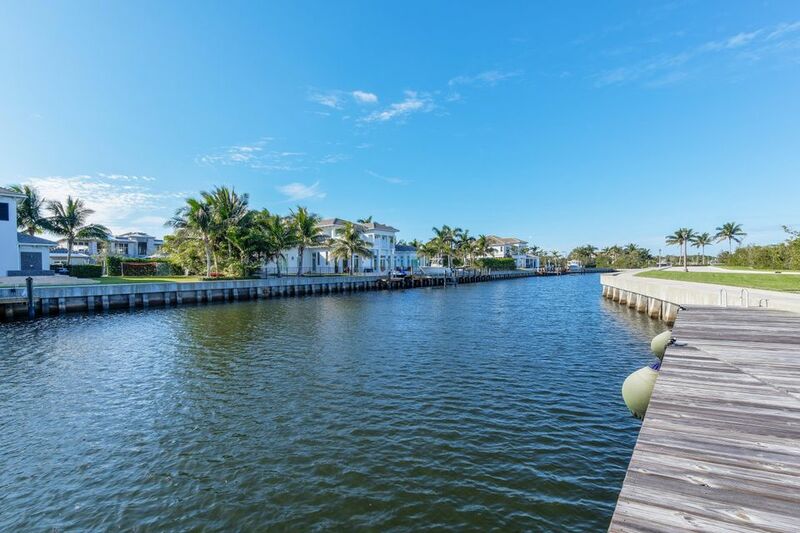 Home Listings 13523 Treasure Cove Cir. 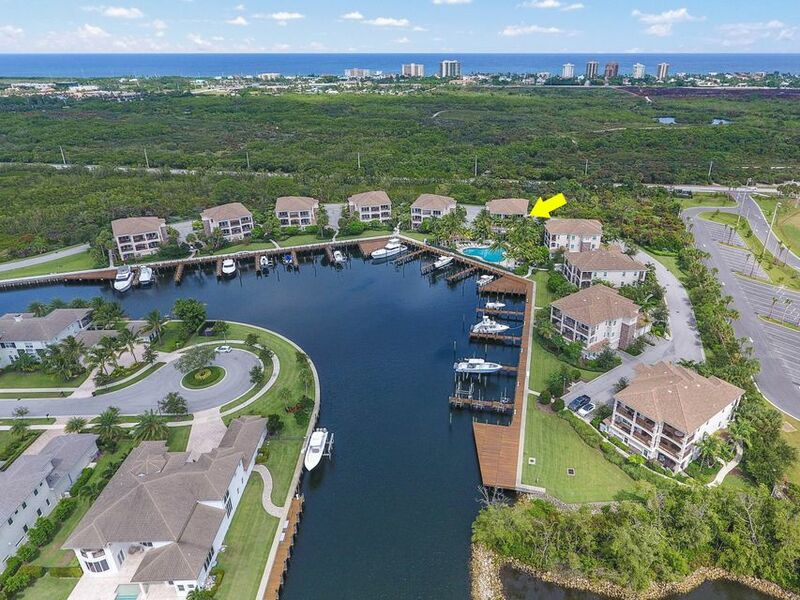 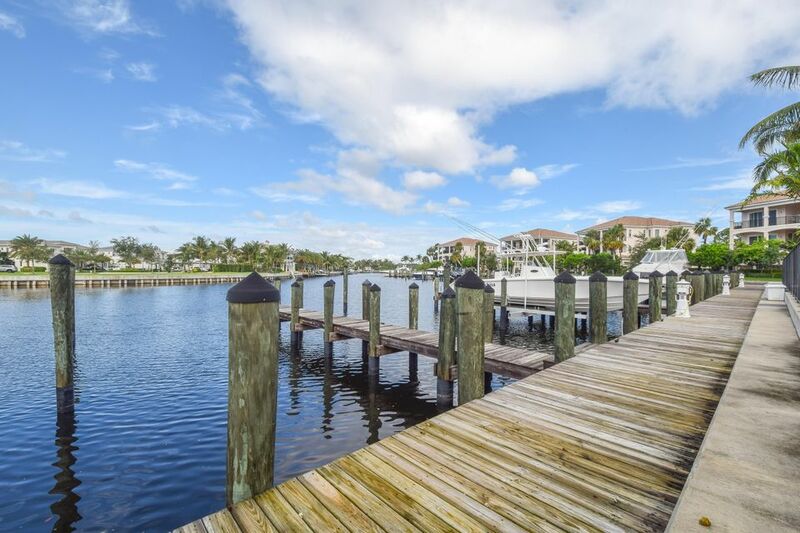 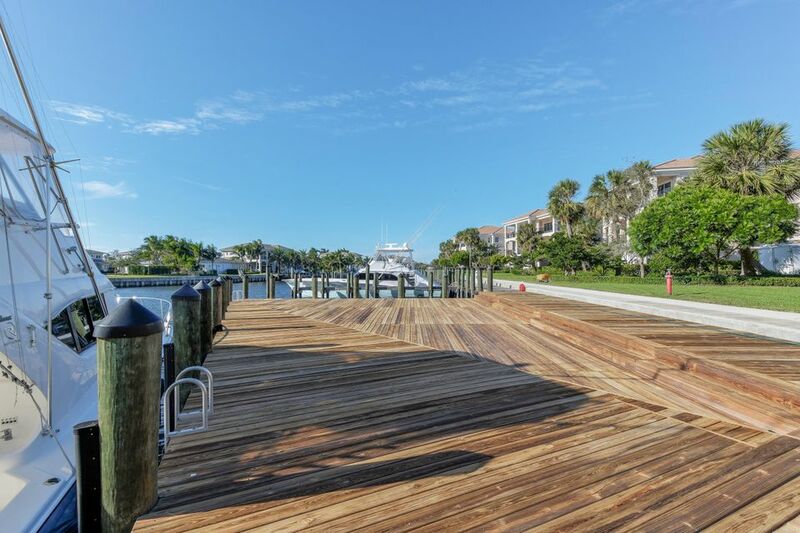 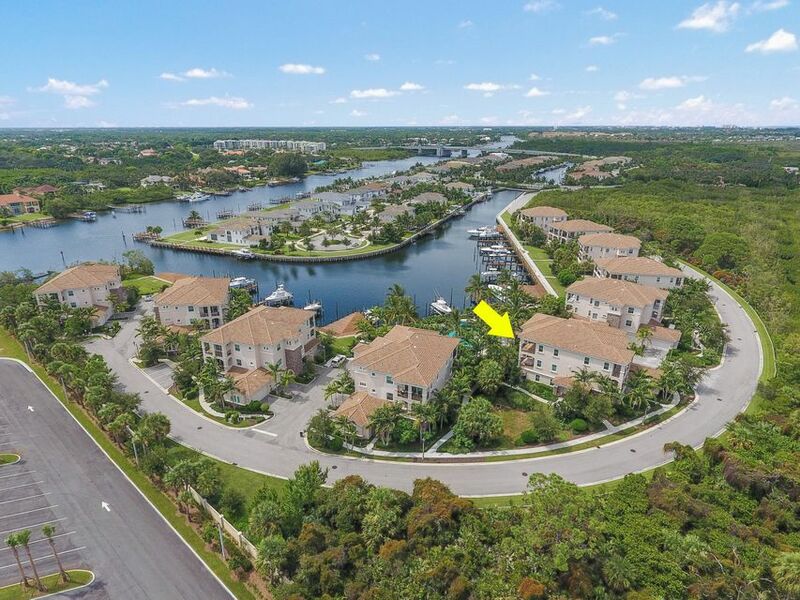 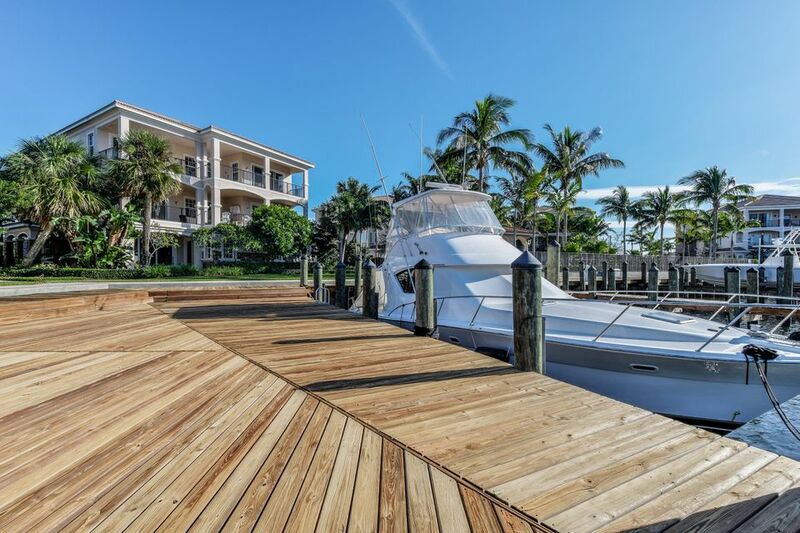 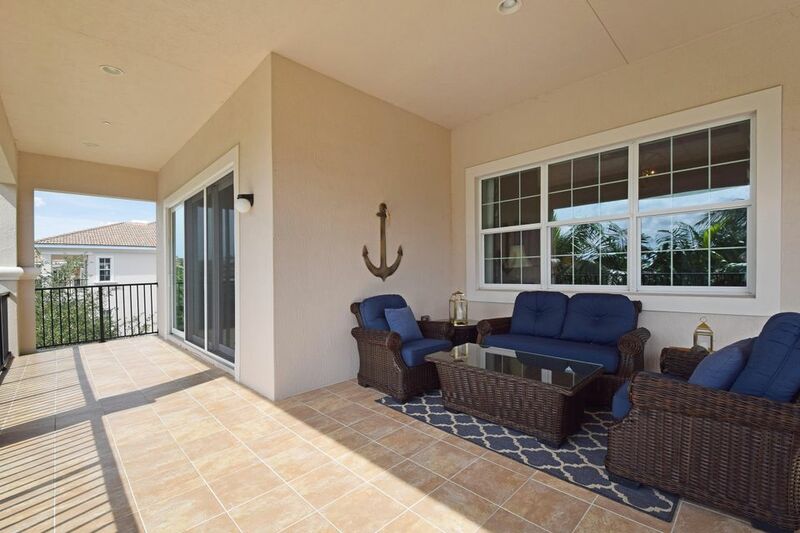 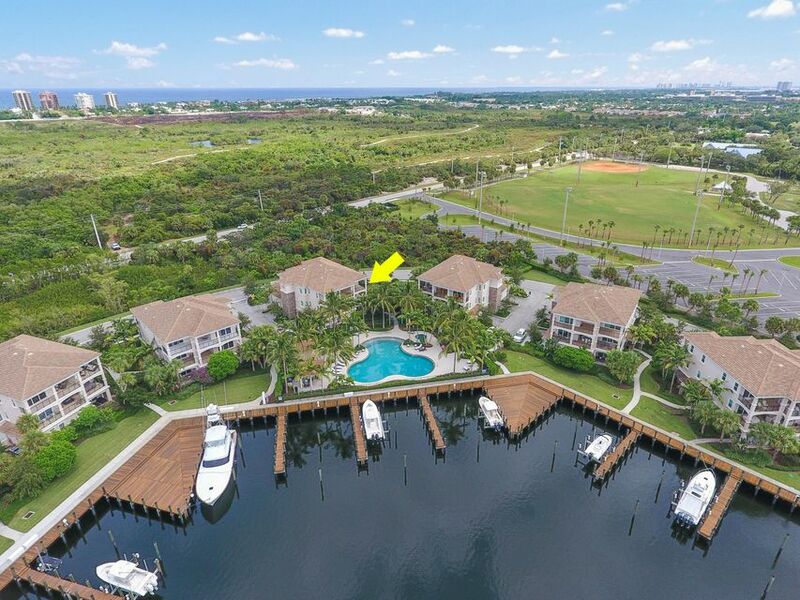 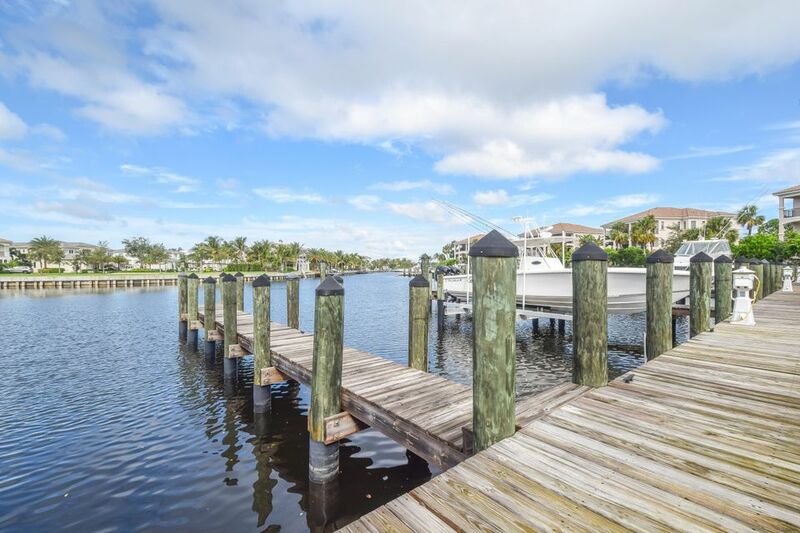 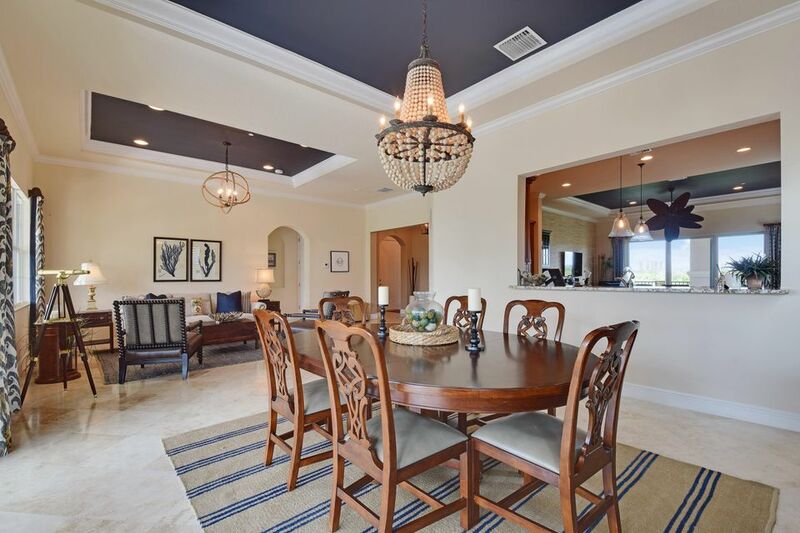 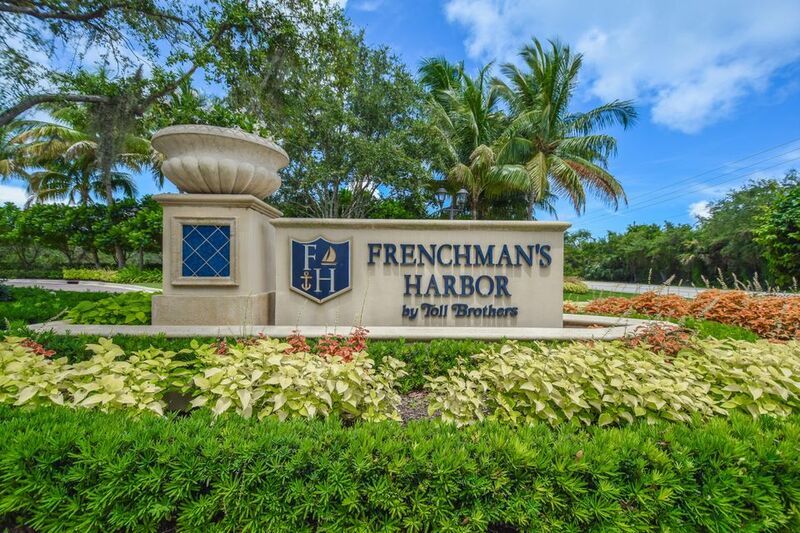 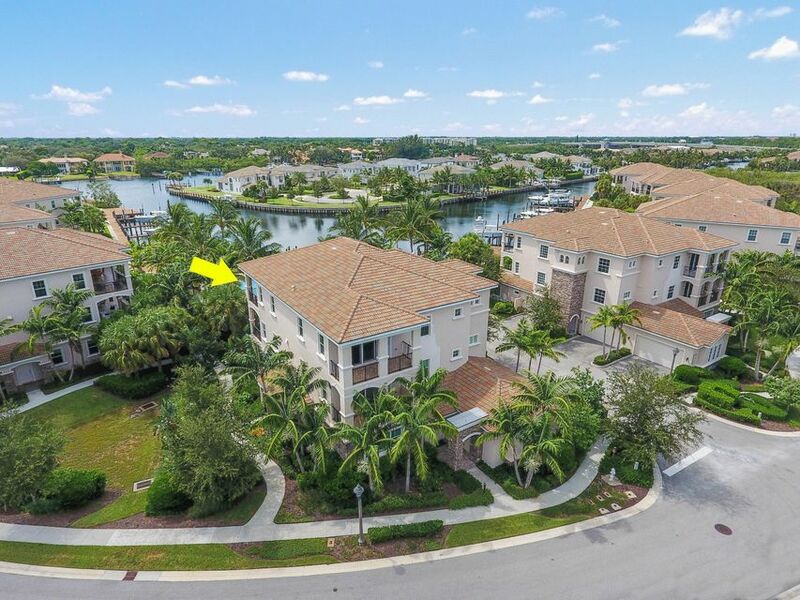 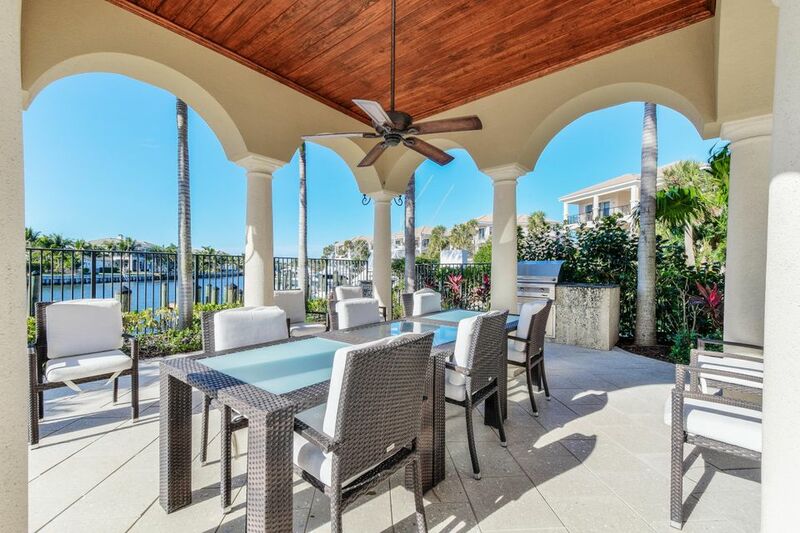 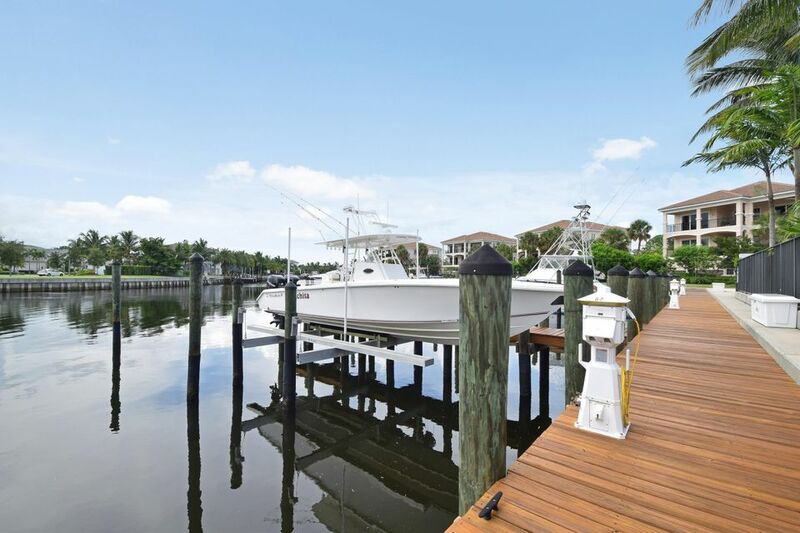 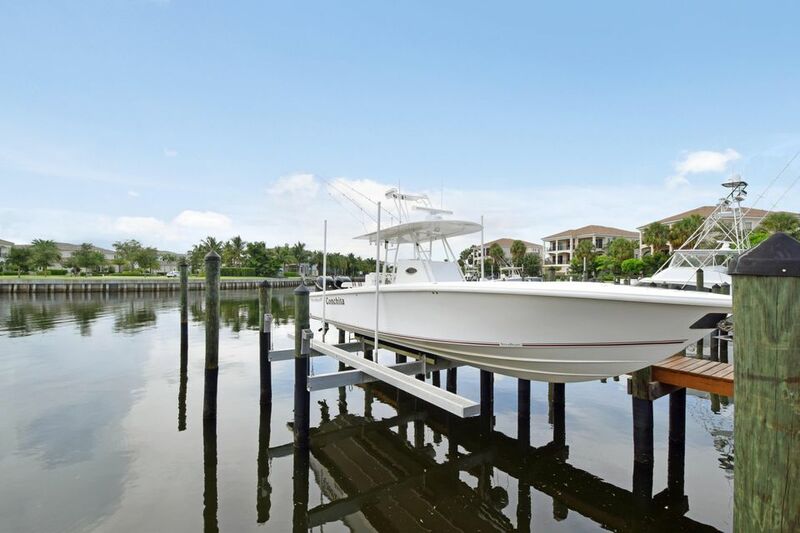 Rarely available for sale, this top floor Carriage Home is located on the Intracoastal Waterway in the exclusive enclave of Frenchman's Harbor. 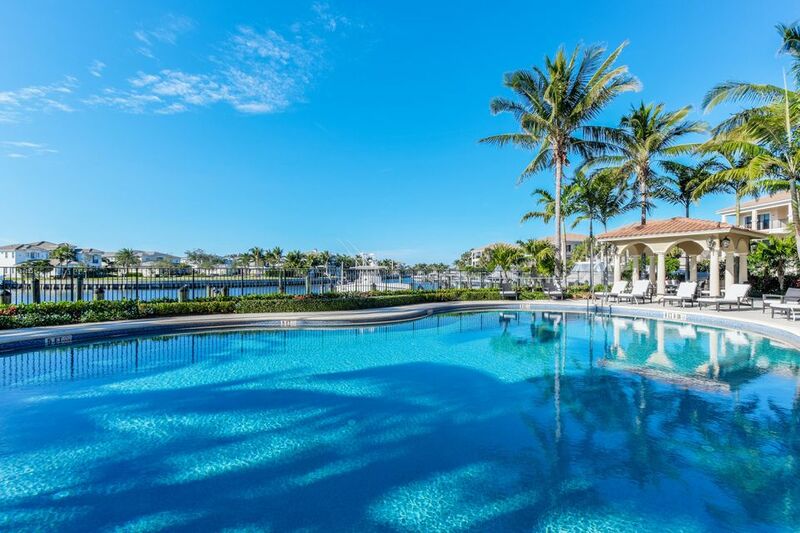 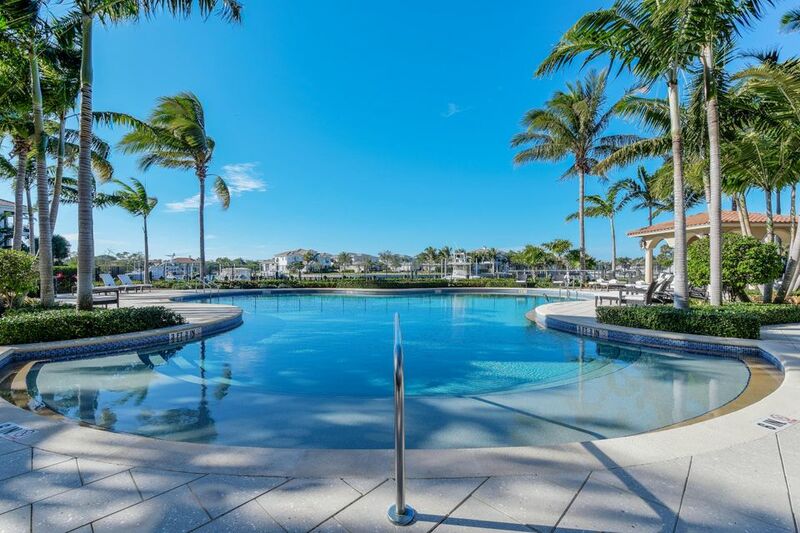 This luxe residence has 3 bedrooms and 2 bathrooms, with sparkling water views of the resort-style pool and intracoastal. 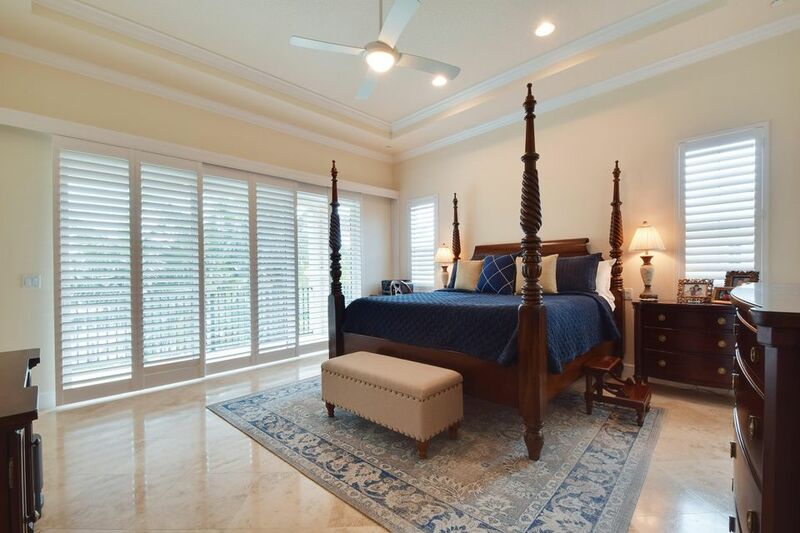 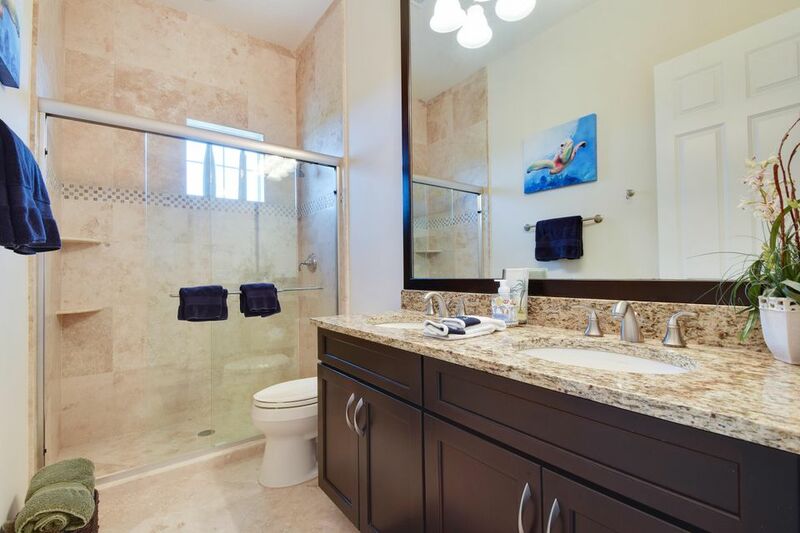 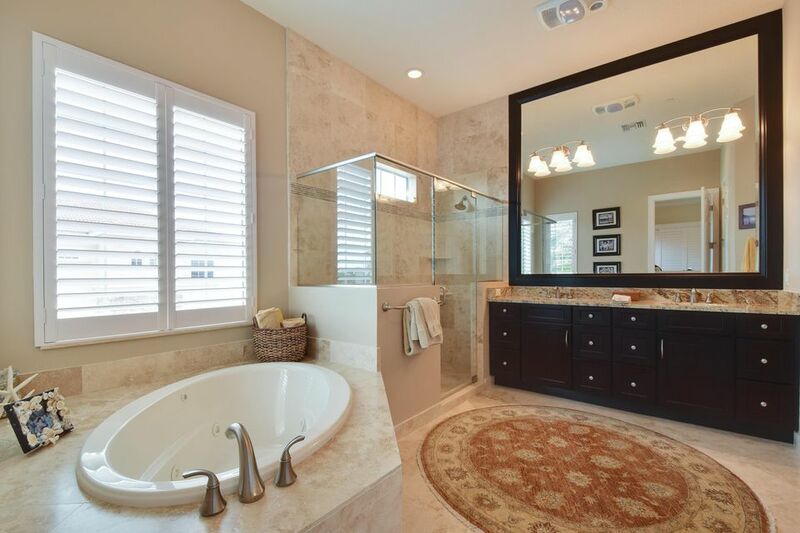 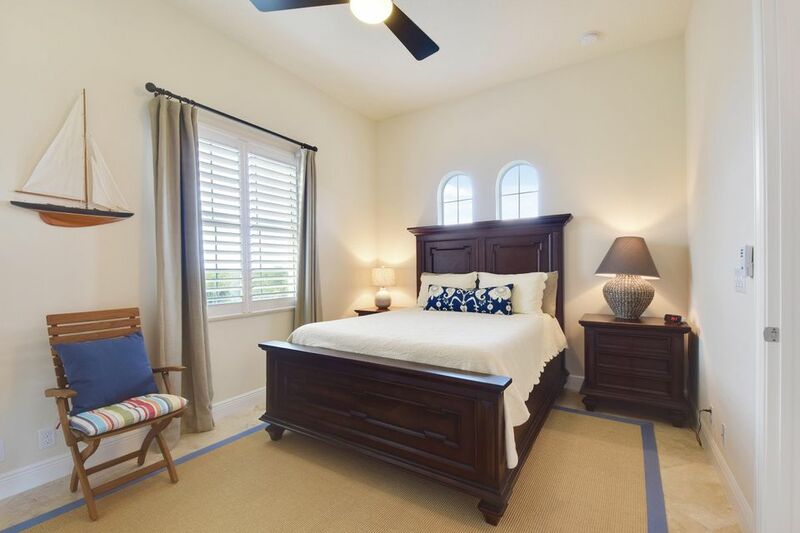 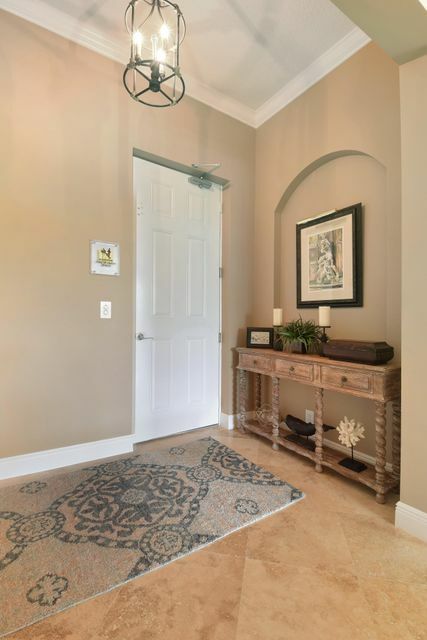 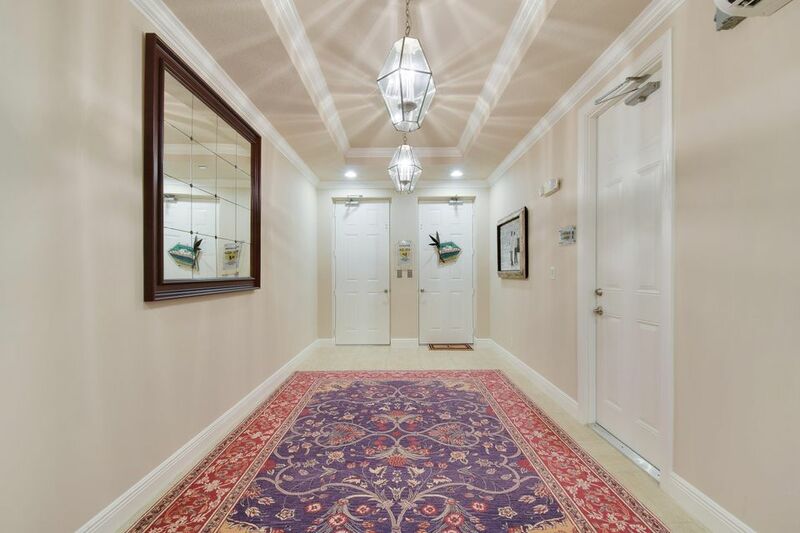 This residence also comes equipped with a private elevator and 2 car garage. 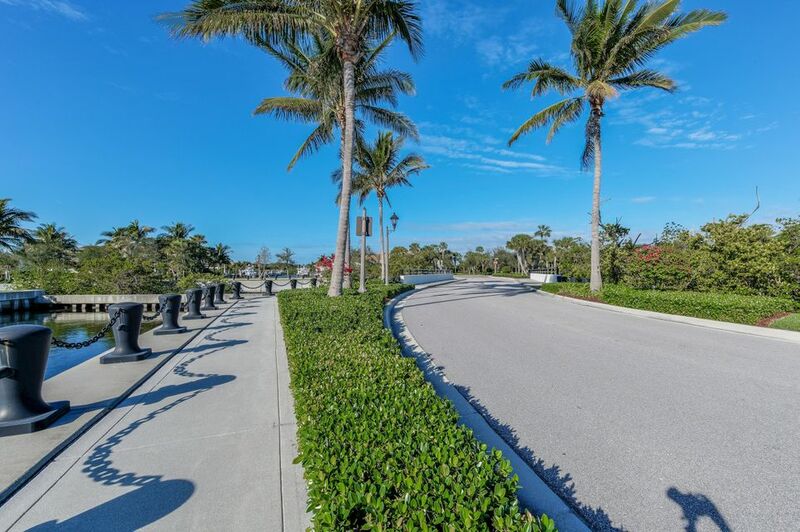 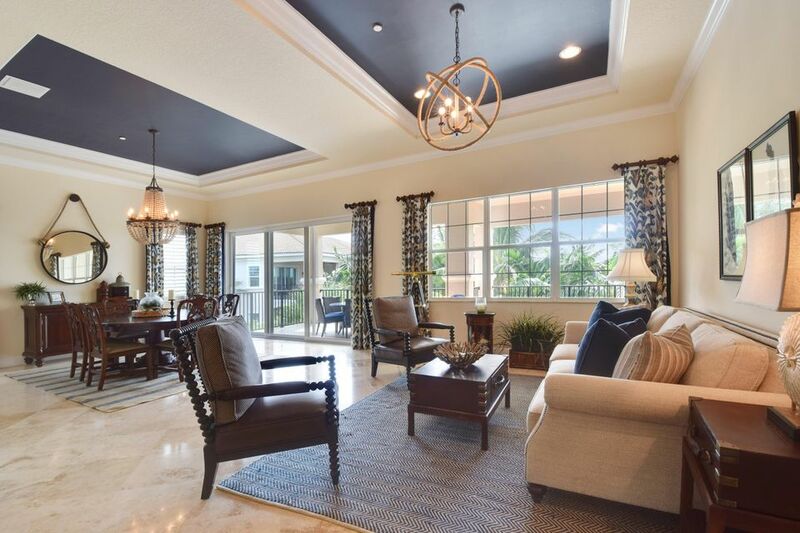 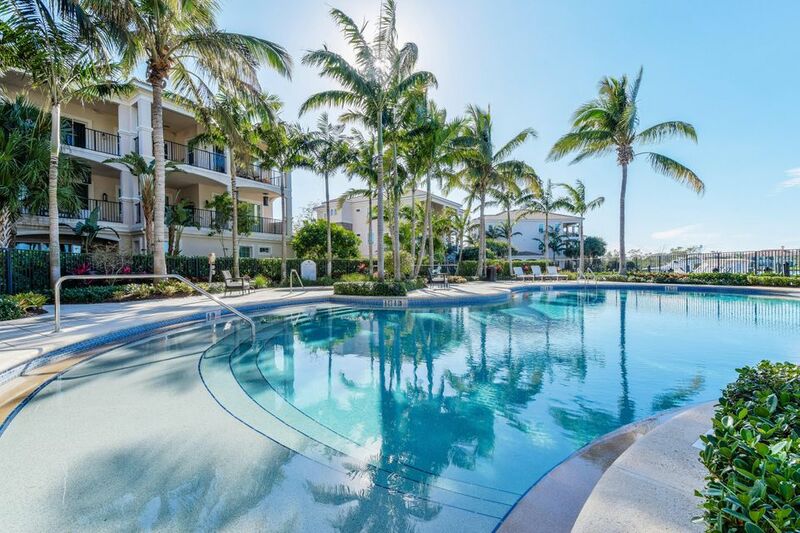 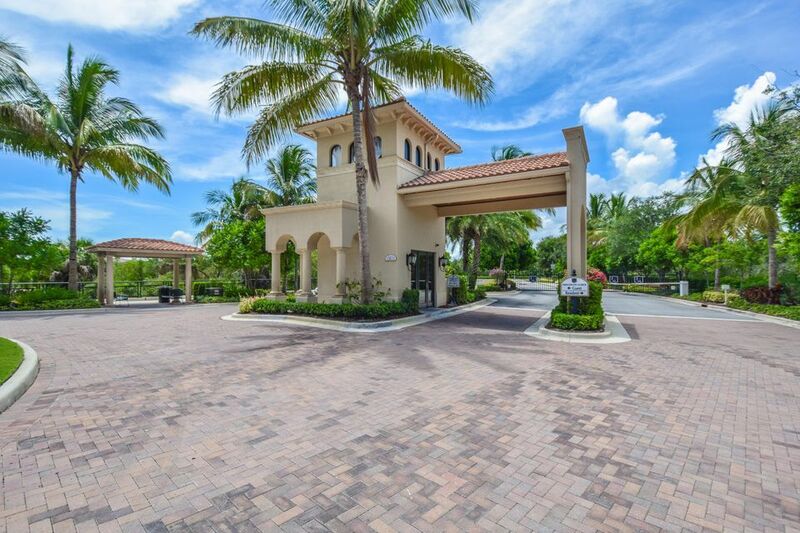 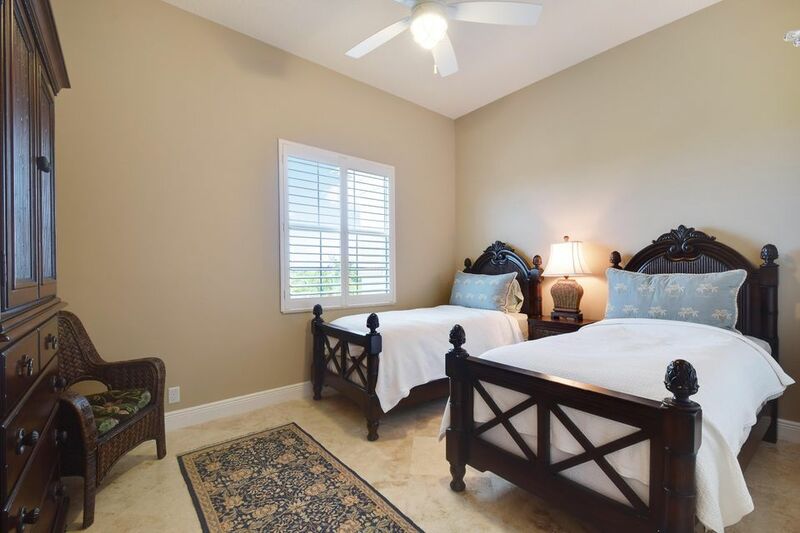 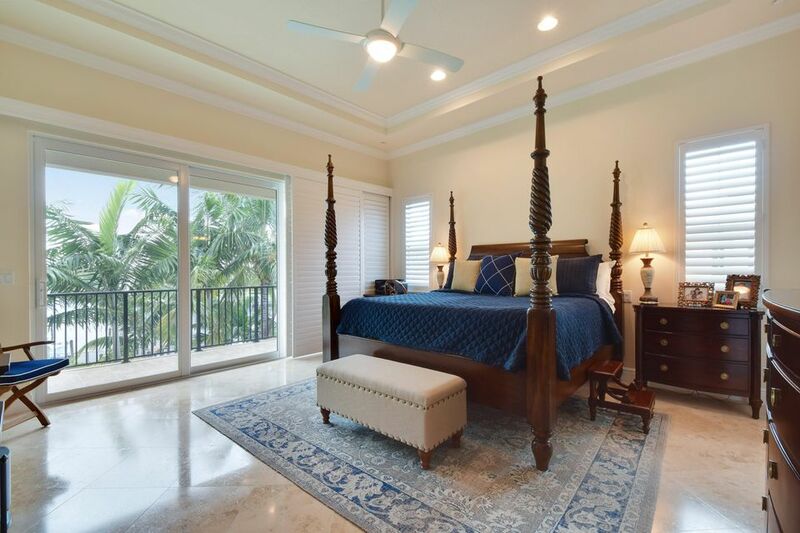 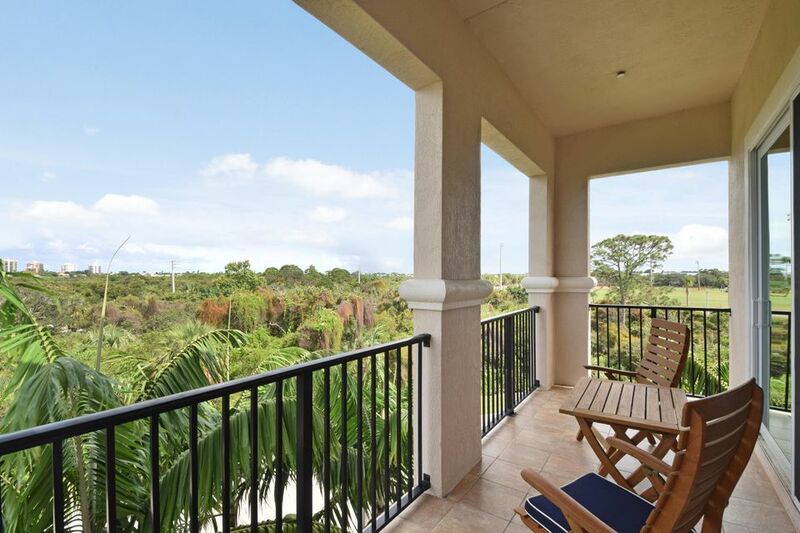 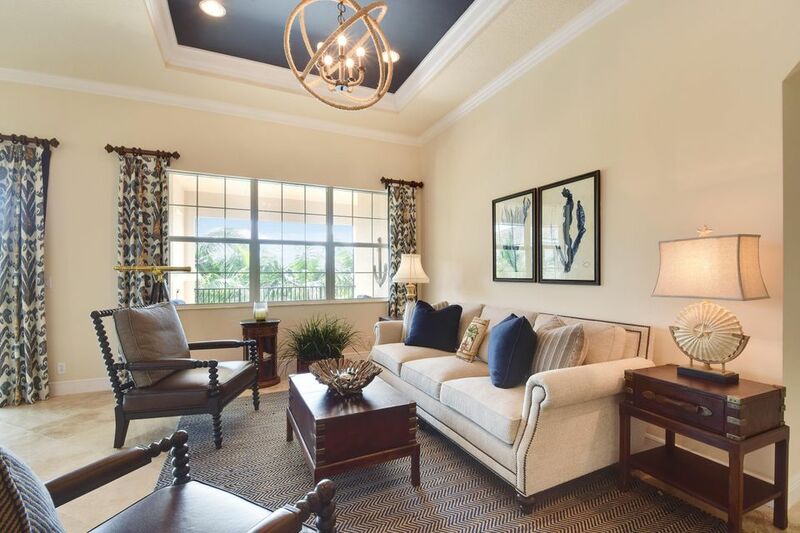 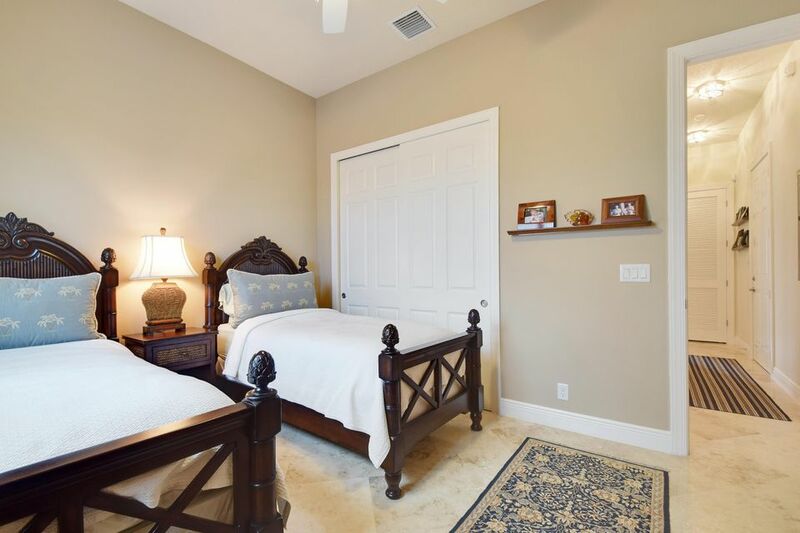 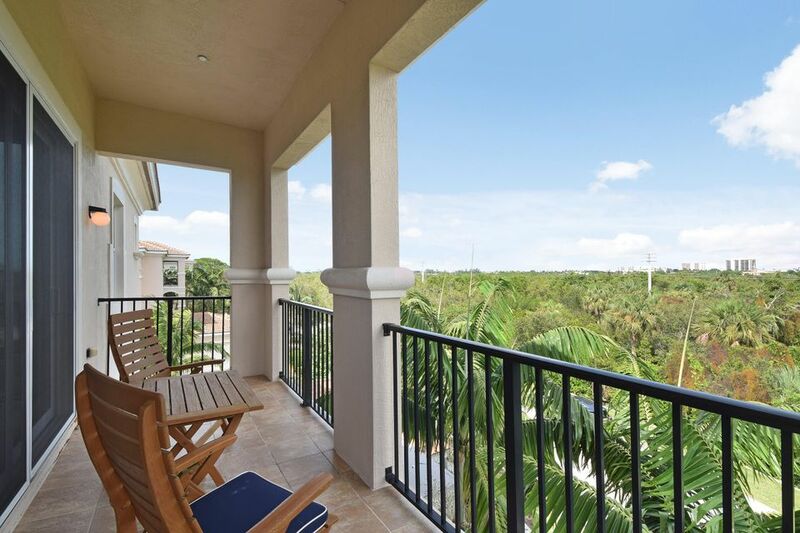 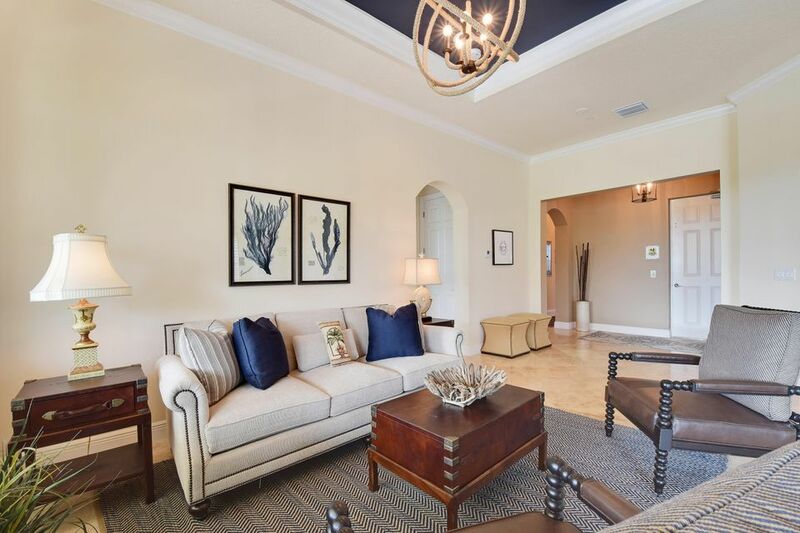 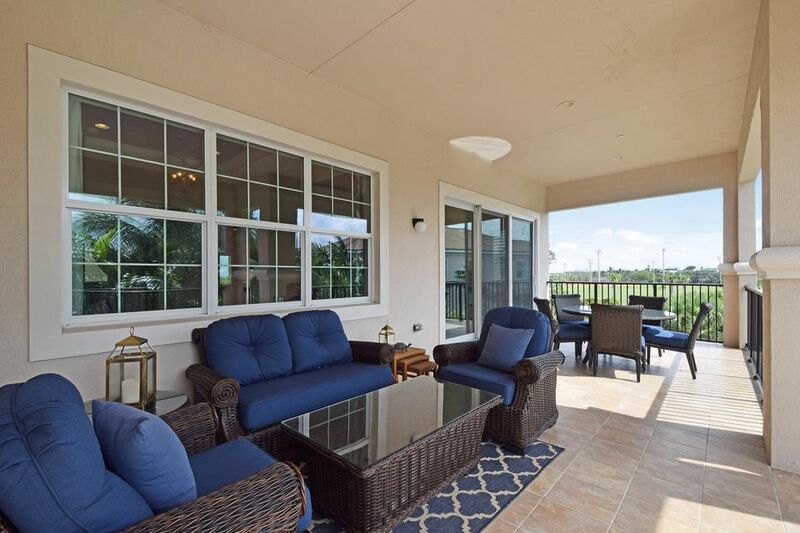 Completely upgraded, beautifully appointed and fully furnished, this condo is turn key and ready for season in the Palm Beaches. 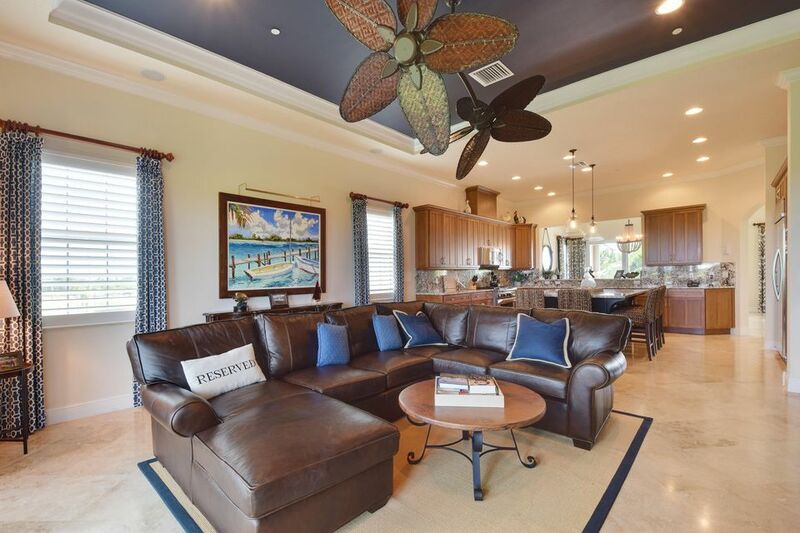 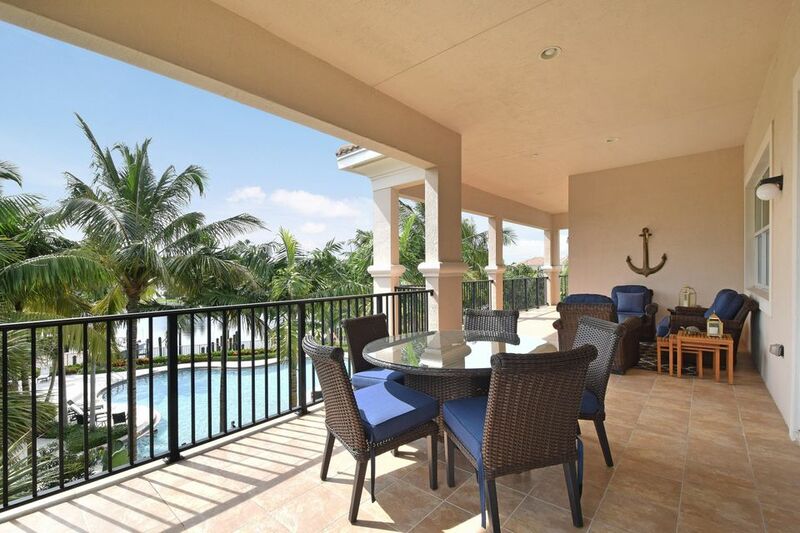 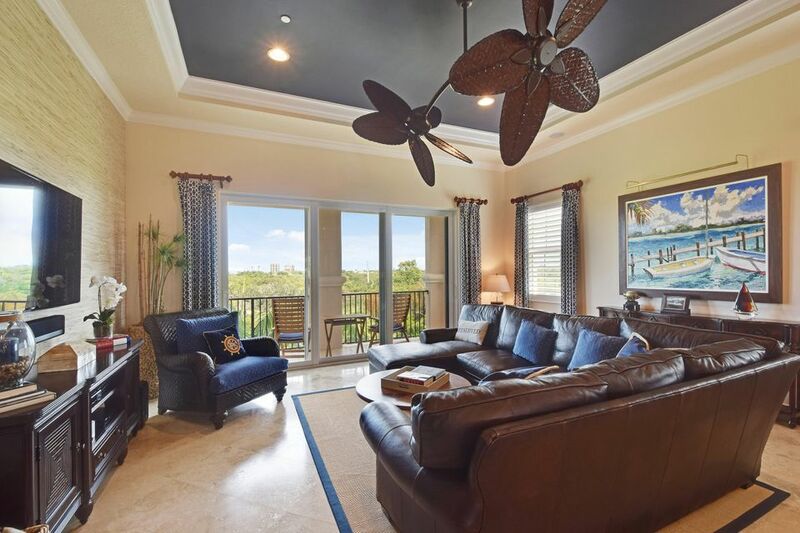 Enjoy the breeze and water views from the expansive great room or two of the covered lanais. 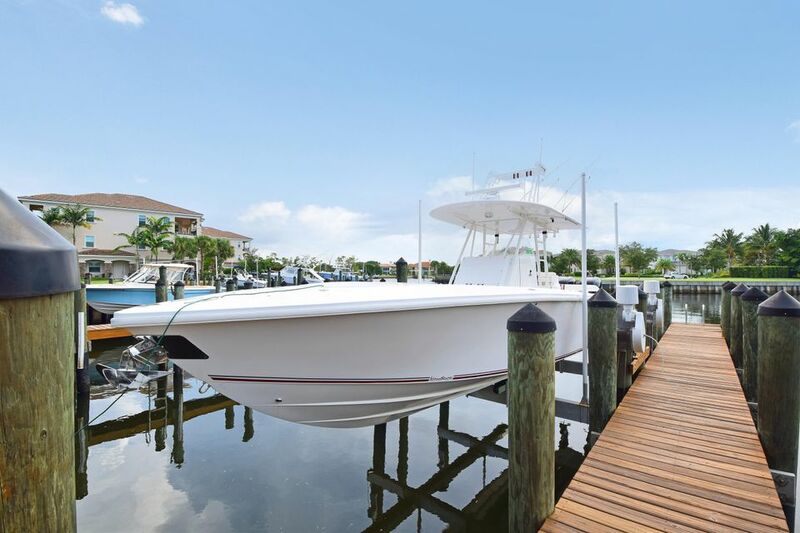 Keep your boat right in the backyard with a private 45 foot deep water dock, 16,000lb lift and the luxury of no fixed bridges.